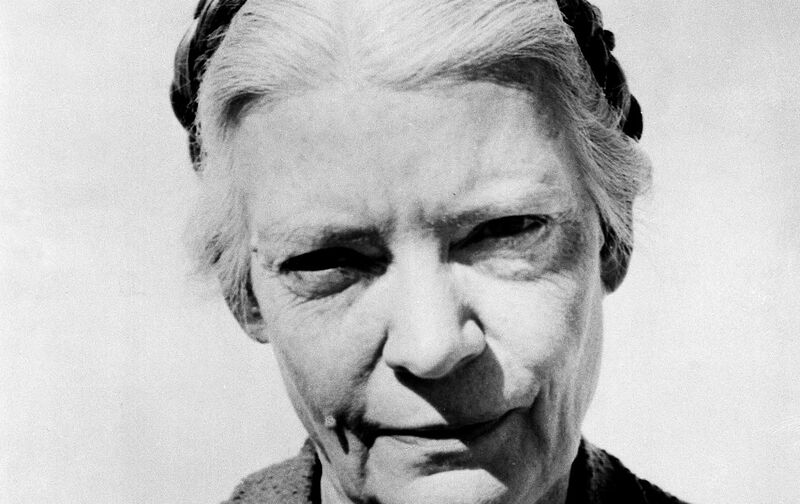 Dorothy Day was a writer and reporter in the twenties, and Malcolm Cowley remarked in The Exile’s Return that all the gamblers in a Greenwich Village bar admired her because she could drink any one of them under the table. She joined the I.W.W., served as an editor on The Masses, became a Catholic, reported the “hunger march” in Washington in 1932, and wondered what she could do about what she saw…. The radical spirit of America that was conjured up so briefly and dramatically at the last meeting of the C.I.O. before its merger with the A.F. of L.—the spirit of the Wobblies and Big Bill Haywood and Debs and Joe Hill that seemed like a ghost at the final banquet—is still a living force for the Catholic Worker group. The poverty-stricken men and women whose existence society denies and has no room for are being sheltered and fed; the big moral issues of our time are being faced with words and action; television sets are set aside for the almost outmoded habit of discussion. It’s all going on right now, in 1956, and it is hard to understand it as less than a miracle.